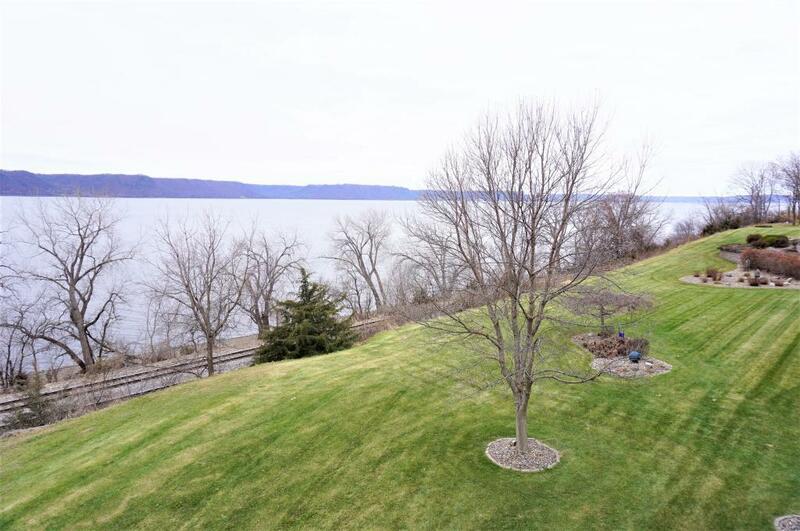 Must see the views from this Condo of Lake Pepin - Mississippi River! "10" views from main and upper levels. 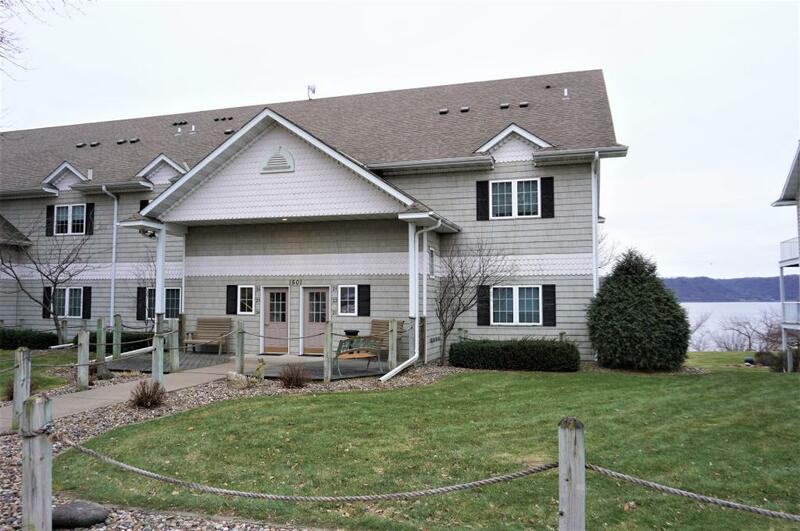 2 bedrooms and 2 baths on main level. 1 bedroom, study area and full bath up. Spacious living room with gas fireplace leading to deck. Granite counter tops. Master suite has walk in closet and full bath with separate corner tub and shower. 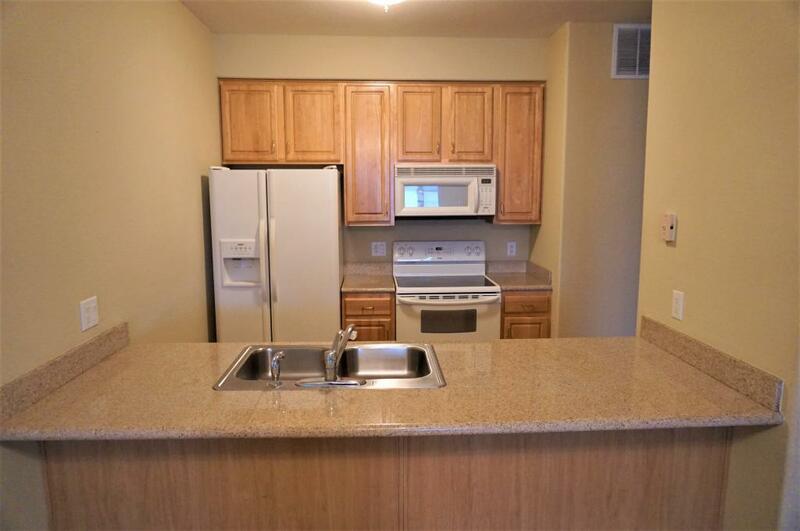 Walking distance to the Marina, Harbor View, Pickle Factory, Garden Pub and coffee shops. 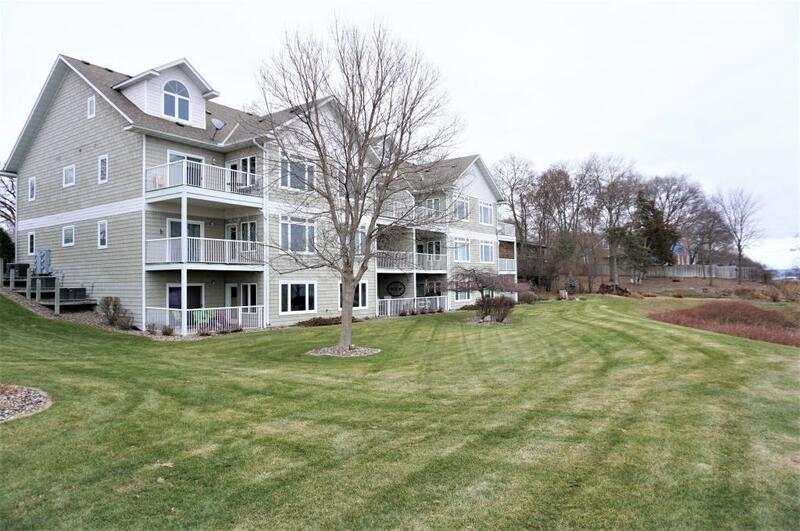 You will love this location and views!